HSC college admission 2017 1st merit list has published in at www.xiclassadmission.gov.bd in 05th June 2017. 1st merit list selected students must pay the admission registration fee for admission verification. Selected students must pay registration fee via Teletalk SMS, Sure Cash or Rocket Mobile Banking within 6th June to 8th June 2017. Every selected students must pay the registration during this period, otherwise their selection and application will be rejected. XI class admission result (1st merit list) has published on 5th June 2017. But some of the students who did not selected first time they should wait till 13 June. On the day 2nd merit list, means XI class result will publish again. But they can change their option in application and add college name or cancel. Some of the students lost their PIN code / Security Code. So how they recover security code? Bellow link you can recover your PIN number. But it is only one time. College or Equivalent selected candidates can pay registration fee from any Mobile Banking system among Teletalk, Sure Cash and Rocket. After payment automatically his/r admission will be verified. Only one time you have to pay registration fee. First Confirmation of Admission selected students can pay registration fees by mobile banking within 06th June to 08th June 2017. After payment automatically students primary confirmation of admission will be held. Note: DHA= Your Education Board Name 1st 3 alphabet, 102548= your SSC roll number, 2017= your Passing year and 758965 is your Security Code. Return SMS: – CAD<Space>YES<Space>PIN<Space>Contact Number sends it to 16222. => Students who pay BDT. 185 (as board fee), only they can apply in migration. After migration, no chance to back previous college. => Who were not applying before is eligible for online application. They have to pay BDT. 150 by Teletalk mobile phone. => Student who get selection in 1st merit list, but not pay board registration fee, can apply online in this stage by paying BDT. 150 by Teletalk mobile. => Whose were not selected in 1st result, they can change Institution Addition or Dissemination and Option without paying any application fees. 4. College Selected list: 6-7 June 2017. 6. 2nd Time Result Merit list: 13 June 2017. 9. Class Start : 1st July 2017.
bdresultjobxiclassadmission 2016-17. xi admission 2017. www xiclassadmission gov bd Result. xi class admission result. www xiadmission gov bd. xi admission. xiclassadmission result. xi class admission result 2017. xi admission bd. xi class admission gov bd. XI Class admission online result. xi admission result. www xiclassadmission gov bd result 2016. xi admission result 2017. xiadmission gov bd. 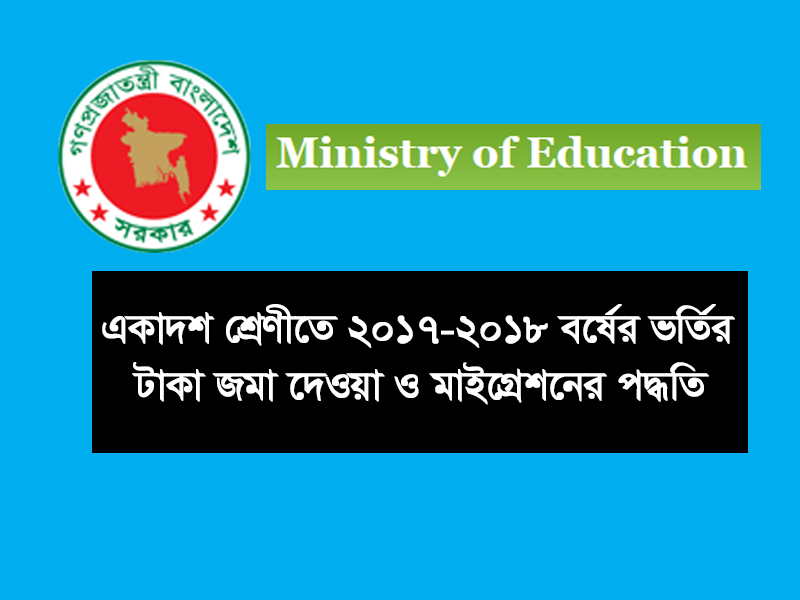 app xiclassadmission gov bd. XI Class Inter-Board Admission System (Session: 2017-2018). xiadmission. xi class inter-board admission system. xi class admission system.